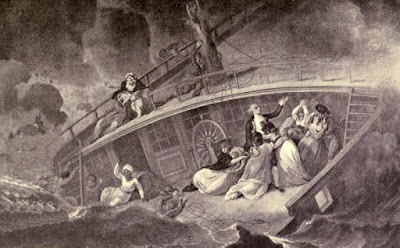 Tales of shipwreck and lives lost at sea were commonplace in Georgian England. For a maritime tragedy to grab the headlines and become talked about across the nation, it needed to pack a serious emotional punch. The wreck of the Halsewell, an East Indiaman, off Dorset in early January 1786, had all the right ingredients. It was the captain’s final voyage, his daughters were just two of a bevy of young female passengers, even after reaching shore the survivors were in mortal danger, and there was a dramatic clifftop rescue. Added to that was the whiff of scandal, indeed several, around the behaviour of the sailors, the East India Company, and the tragic captain himself. All of this story has been captured in the excellent book researched and written by Philip Browne. I’ve read several shipwreck narratives and the problem for the author is that the wreck itself doesn’t provide enough material for an entire book. Philip Browne addresses this by giving us the entire history of Captain Richard Peirce. It’s a thorough account of a sailor who rose through the ranks, and made his fortune, while travelling to and from India and China. It makes fascinating reading for anyone interested in the maritime history of late Georgian England, or the operation of the East India Company. Peirce’s voyages are described in detail, and the narrative gives plenty of insights into life aboard and around an East Indiaman. Richard Peirce joined the crew of an East Indiaman in 1759, aged 20. He presumably had earlier, undocumented, crewing experience. Philip Browne can’t trace his precise origins, and offers various theories as to his parentage and early life. His first voyage to India, as a junior officer aboard the Houghton, was a round trip of twenty-nine months. After two more journeys to and from the east, each time at a more senior rank, he became captain of the Earl of Ashburnham in 1768. As he tells Peirce’s story, Philip Browne provides considerable detail around the workings of the East India Company, and the opportunities it offered its officers to earn extra money from conducting private trade. As Peirce accumulated sea miles, his wealth increased, allowing him to marry and take a house in Kingston, outside London. East Indiamen also carried passengers to India, including young women whose families wished them to find and marry a young man who was making his fortune in the east. It seems that on arrival, these women could soon expect to receive an offer, there being few eligible English women available. In late 1778, Peirce was commander of a fresh, new ship, the Halsewell. He sailed her to and from the east twice, before setting out on his final journey in the freezing winter weather of very early January 1786. 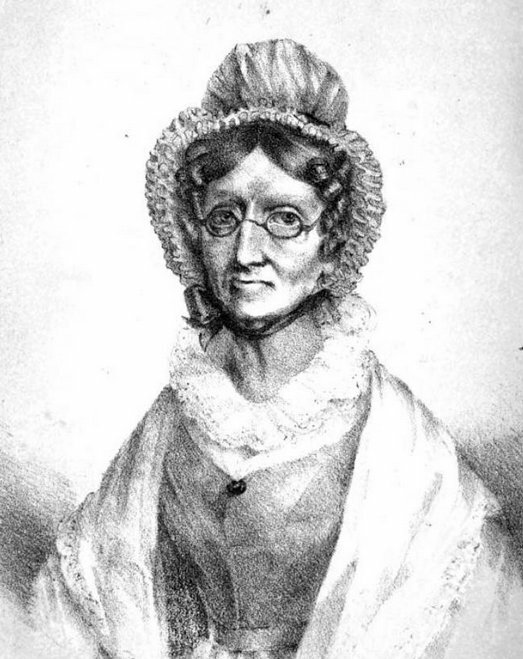 Passengers aboard the Halsewell included two of Peirce’s daughters, both teenagers, who were journeying to India in anticipation of finding a husband. They were joined by other young ladies, including two cousins. In snowy and icy conditions, Captain Peirce sailed his ship along the south coast and into a storm. The Halsewell took a battering and began several desperate days of attempted escape, ending with the ship being pulverised on the rocks of the Dorset coast. The account of those final days was later published, based on the stories of several of the survivors. They told of how in the early part of the storm some of the sailors refused to obey commands to help, and how several feet of water accumulated in the ship’s hold before anyone spotted there was a problem. As he tried to take his ship to shelter, Captain Peirce lost control of her to the weather. In the early hours of 6 January 1786, the Halsewell crashed against rocks at the base of a high cliff. There, in the darkness, the waves slowly pulled the vessel to pieces while the Captain, his daughters and many others cowered in his quarters. Survivors later described the scene, which various artists tried to capture in paintings and verse. Those who somehow scrambled onto the slippery rocks were still in danger. No one knew they needed rescue, until some of them clawed their way up the cliff and walked inland to raise the alarm. Even then they may have feared for their lives, as local coastal communities had a reputation for being more interested in salvaging goods than caring for victims. However, local quarrymen quickly set up ropes to lift survivors from the rocks, under the guidance of a local farmer and a clergyman. Being wrecked at the base of the cliffs meant the Halsewell offered little opportunity for immediate salvage. Captain Peirce, his daughters, their cousins, and many others did not survive the wrecking of the Halsewell. Philip Browne continues the story beyond the wreck, exploring its impact on the nation. The loss of so many young women, presented through vivid eye-witness accounts of their fate, stirred emotions across the land. Questions were asked about the ethics of shipping girls to India as brides, about the failure of sailors to do their duty, and about the competence of Captain Peirce. Had he overloaded his vessel, in order to maximise his profit from his final voyage? The book explores these questions, and details how the story of the wreck was presented in various arts. It clearly made an impression on the nation, and even King George III went to visit the site of the disaster in 1789. 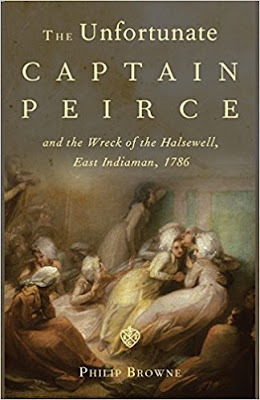 I recommend The Unfortunate Captain Peirce to anyone interested in late Georgian maritime history, or in the story of the East India Company and how our nation traded with India and China. Thoroughly researched and well-written, it achieves a good balance between telling a story and presenting facts. The Lyceum Theatre was built as an exhibition space which was later converted into a theatre. It did not have a patent for performances during the winter season, but from 1809 to 1812, the Drury Lane Theatre company performed at the Lyceum under their own licence whilst their theatre was being rebuilt. The Lyceum was hired for a variety of purposes including private theatricals, exhibitions and concerts, and later specialised in English Opera. 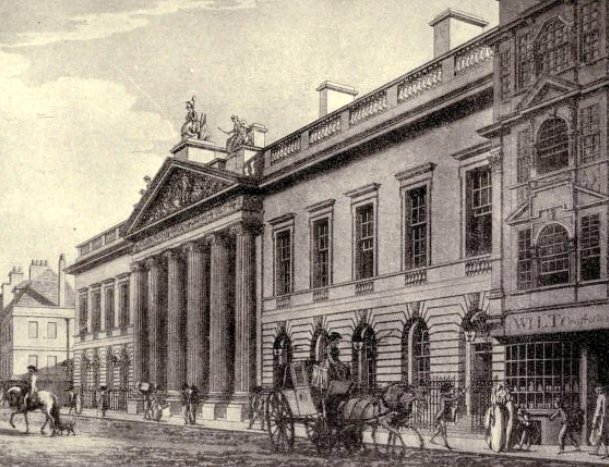 The original Lyceum was built on the Strand on a site near that of the current Lyceum Theatre. It was designed by the architect James Paine as an exhibition space for the Society of Artists of Great Britain. 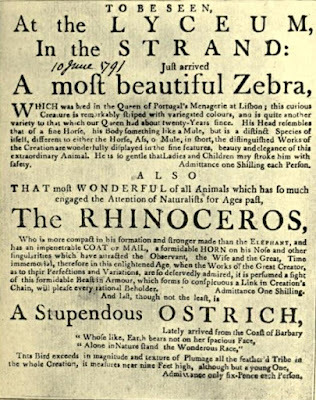 However, Austin Brereton in his 1903 book The Lyceum and Henry Irving recorded that the foundation stone was not laid until 1771 and that the exhibition centre opened on 11 May 1772. The Society of Artists was unable to compete with the Royal Academy and the venture failed. The Lyceum was sold and let out to anyone who could pay the rent. Around 1794, Samuel Arnold leased the building and converted it into a theatre, but he could not obtain a licence to perform plays there due to the intense opposition from the Theatres Royal at Drury Lane and Covent Garden. The Phantasmagoria; at the Lyceum. This exhibition consists simply of a new application of the common magic lanthorn; the images, instead of being thrown, in the usual way, upon a white sheet, are thrown upon a transparent scene, which is hung between the lanthorn and the spectator. The images are consequently seen through the scene, are more distinct, and the effect to the spectator is greatly improved. To prevent the passage of extraneous light, the sliders are painted black, except on the part on which the ﬁgures are painted. The motion of the eyes and mouth, in some ﬁgures, is produced by double sliders. 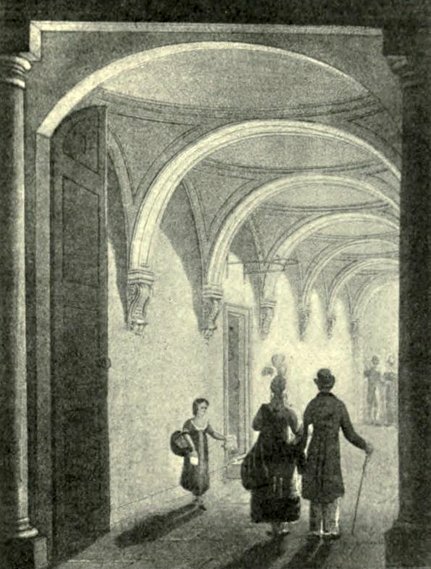 The Egyptiana, and Phantasmagoria; at the Lyceum in the Strand. Philipstal and his phantasmagoria have long been forgotten, but his business partner at the time has not. That partner was Madame Tussaud, who travelled to England with Philipstal in 1802 to exhibit her waxworks at the Lyceum. These were not the first waxworks to go on display at the Lyceum. For several seasons in the 1780s, Mr Silvester had exhibited his waxworks there. It is interesting to note that the Picture of London for 1802 did not include any reference to Madame Tussaud’s waxworks. I discovered when researching Madame Tussaud’s story for What Regency Women Did For Us that Philipstal was responsible for all the advertising for their exhibitions. Madame Tussaud complained that Philipstal did not mention her on the advertisements and I wonder whether that might account for why her exhibition is not mentioned in the Picture Of London. Charles Dibdin was a famous songwriter and his show ran for 108 nights at the Lyceum in the autumn of 1790 alone. When Astley’s Amphitheatre at Westminster Bridge burn down in 1794, Philip Astley transferred part of his circus to the Lyceum whilst it was rebuilt. In 1805, the Lyceum put on a Grand Spectacle called The Female Hussar. However, when the Drury Lane Theatre burnt down on 24 February 1809, the company performed at the Lyceum under their own licence from 11 April 1809. It continued to perform there until the new Drury Lane Theatre opened in October 1812. According to Austin Brereton, Arnold did not fare badly by this arrangement. He received £900 a year and a third of the profit for the three seasons that the Drury Lane company performed at the Lyceum. 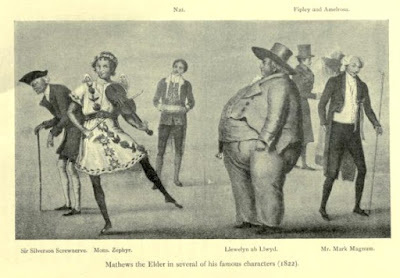 Mr. Arnold, author of a variety of dramatic pieces of superior merit, and son of Dr Arnold, of musical celebrity, has tried, with deserved success, the experiment of an English opera during the two last seasons at the Lyceum. We can assert, that it has afforded the highest gratification, and is one of the most elegant entertainments to an English ear which the metropolis affords. An English school of harmony, like an English school of painting, has been thought a solecism by some conceited critics, but many of the performances of the Lyceum have proved the falsehood of those observations, as much as the exhibitions of English painters have proved the error of foreign critics. The English Opera is under the joint management of Messrs. Arnold and Raymond, and its whole conduct evinces superior taste and great public spirit. These prices were: 7s to the boxes; 3s 6d to the pit and 2s and 1s to the galleries. The Lyceum was rebuilt by Samuel Arnold in 1816 to a design by playwright and theatre architect Samuel Beazley (1786-1851) at a cost of £80,000. It was known as the English Opera House. It opened on 17 June 1816 with a performance of Arnold’s opera Up All Night. 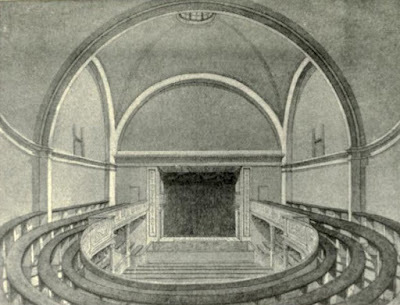 The auditorium was in the shape of a lyre. There were two tiers of twenty boxes and four ‘pigeon-holes’ or small boxes on each side of the stage. On 6 August 1817, the Lyceum introduced gas light on the stage and later that year, it lit the auditorium by gas as well. Gentlemen’s tickets were priced at £1 11s 6d and ladies’ tickets at £1 1s 0d, with supper tickets, including wines 10s 6d each. A scientific and astronomical lecture, featured in the print at the top of this post. A Scottish entertainment including highland dances and reels and an exhibition of broad sword playing. It was first shown on 10 February 1818 under the express patronage of the Duke of Sussex and several highland noblemen. On 2 April 1818, Charles Mathews announced he was ‘At Home at the Theatre Royal English Opera House’ with Mail Coach Adventures which ran, very successfully, until 17 June. He returned in subsequent seasons with different shows including A Trip to Paris and Country Cousins and the Sights of London. 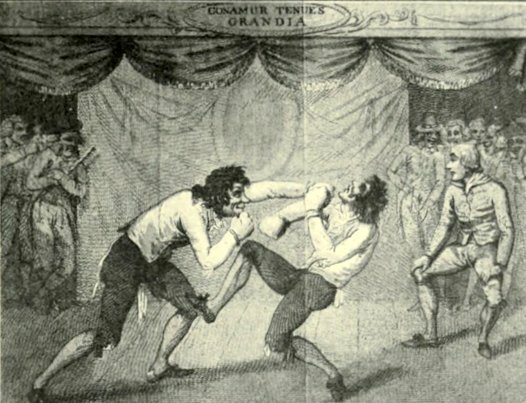 A melodrama, successfully performed from 1820. These were fancy dress balls held at the Lyceum in 1821 for the price of 1 guinea admission. Supper tickets were an additional ½ guinea and guests were advised that private rooms could be engaged in advance and that there would be plenty of police around to ensure security. 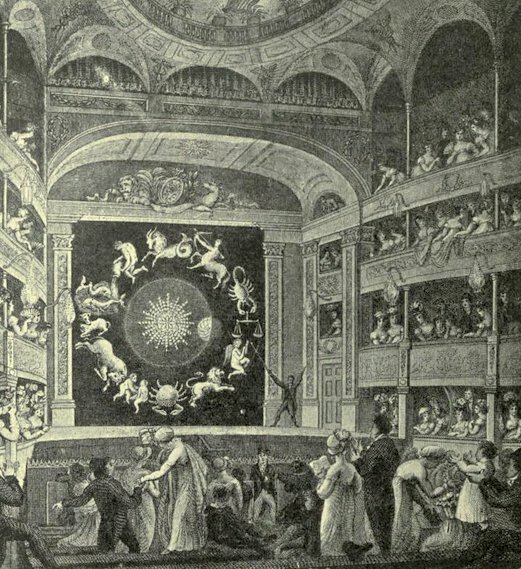 The Covent Garden theatre company performed at the Lyceum from 17 November 1828 when its building was temporarily closed after a gas explosion. On 16 February 1830, in the early hours of the morning following the first performance of Les Trois Quartiers, the English Opera House was completely destroyed by fire. The theatre was immediately rebuilt to a design by Samuel Beazley, with its main entrance now onto Wellington Street rather than the Strand. It opened as the new Theatre Royal Lyceum and English Opera House on 14 July 1834. The Lyceum was rebuilt in 1904 by Bertie Crewe, but retained Beazley’s façade and grand portico. 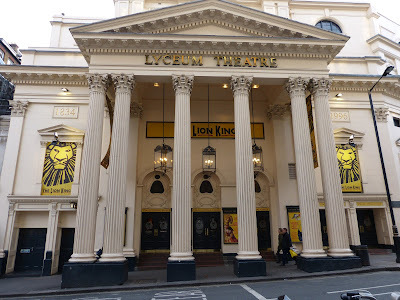 The Lyceum Theatre still operates as a theatre in the West End of London today. You can find out about the theatre today on the Lyceum Theatre website.